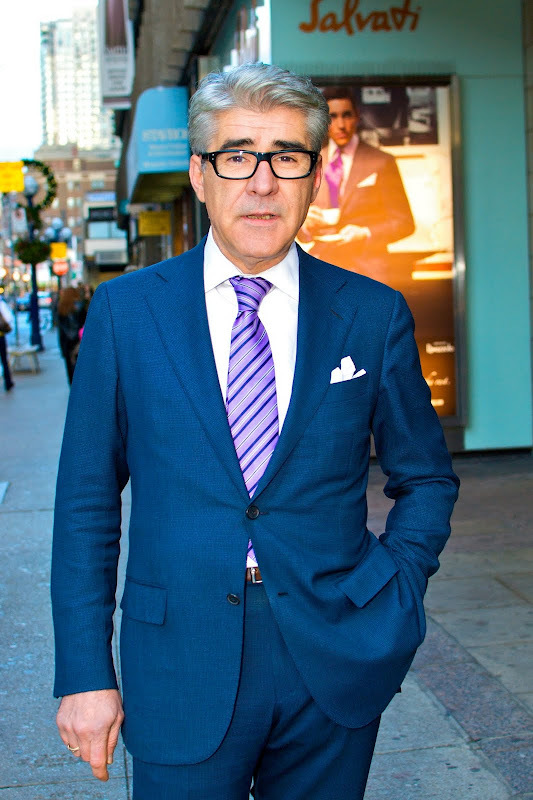 Nothing says class like a Ermenegildo Zegna suit and Steve exudes just that in Yorkville. 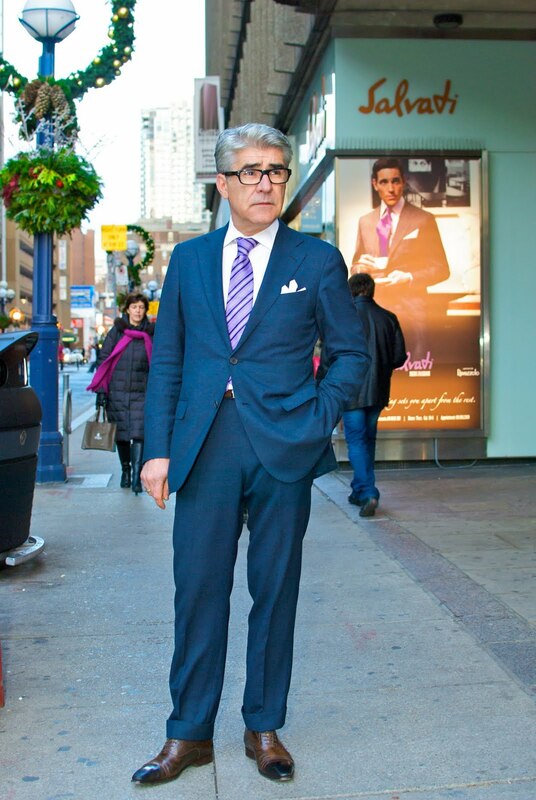 Classy - wish more men dressed with a sense of style! Very Cary Grant a la Charade. Remember when he puts on the specs in the shower?